Ariana Grande released her track ‘Thank U, Next’ on Saturday November 3rd. The song is number 1 trending around the world and is currently pushing to 7M on YouTube. 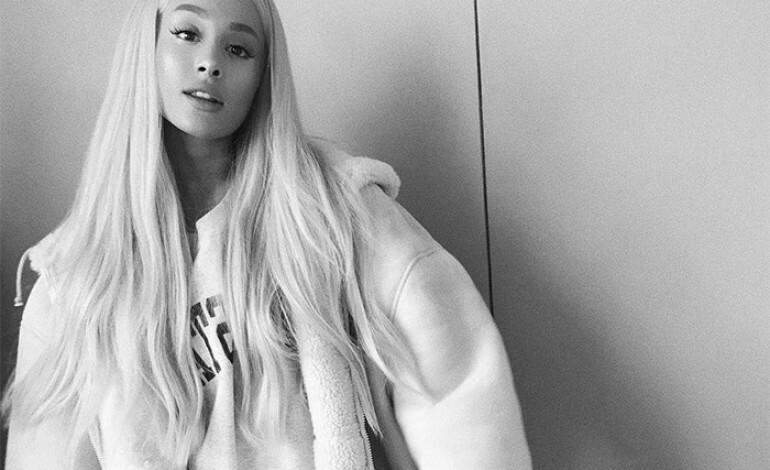 In the song, Ariana Grande addresses all her past relationships with Pete Davidson, Big Sean, Mac Miller & Ricky Alvarez. She thanks them all separately for teaching her lessons in life at the time she was with them and also giving us small reasons why it didn’t work out. Even though Ariana Grande remembers the good times about being with her ex’s she realizes that she has to move on. She proclaims in the song that she is grateful for all of them even if it was bad at points. In the second verse Ariana says that she has met someone else but as the verse goes on, we realize she’s talking about herself. Her fans were happy and proud that she was taking time to get to know herself and heal from what’s been happening. Ariana talks about what she’s learned about herself from the experiences she’s had to deal with and comes out stronger when singing the words. Near the ending of the song Ariana imagines her future wedding and lets fans know she will get married eventually just not anytime soon. This song shows Ariana Grande in a new light and evolving into a new chapter of her life which everyone is very happy to see. We can’t wait for more music, but in the meantime take a listen to the song down below.